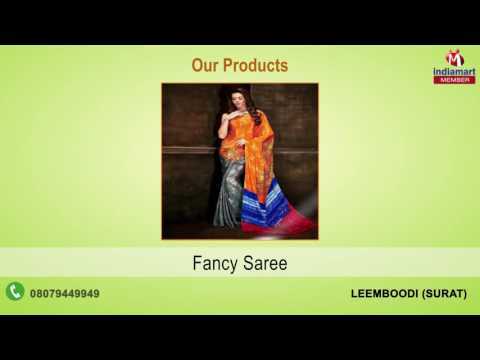 We, Leemboodi, started its operation in the year 2007, are one of the leading manufacturers, suppliers, wholesalers, traders and retailers of Ladies Apparel. The product range Anarkali Suit, Casual Salwar Suit and Designer Saree. Offered by us, these sarees and suits are available with us in different design and color combination. In addition to this, these suits and sarees are designed using finest quality fabric and in adherence to the prevailing fashion trends.